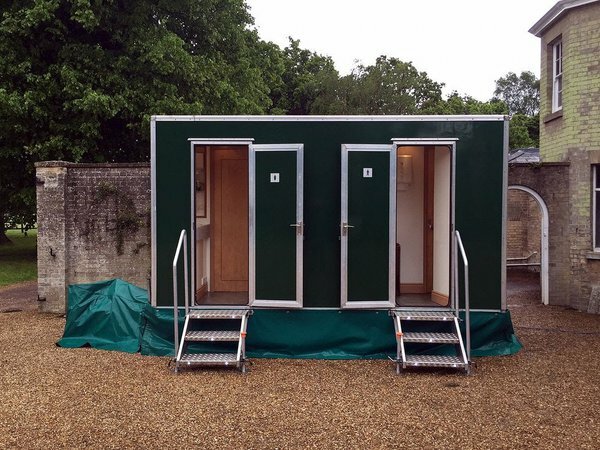 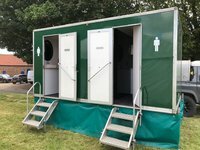 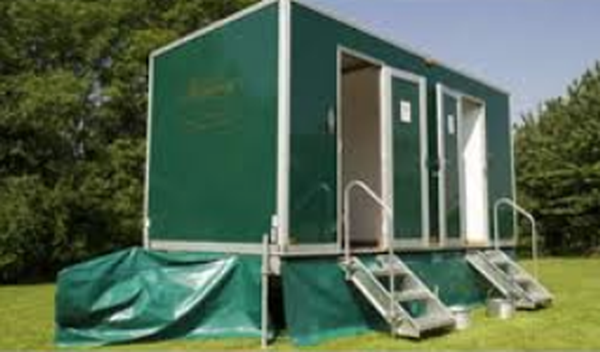 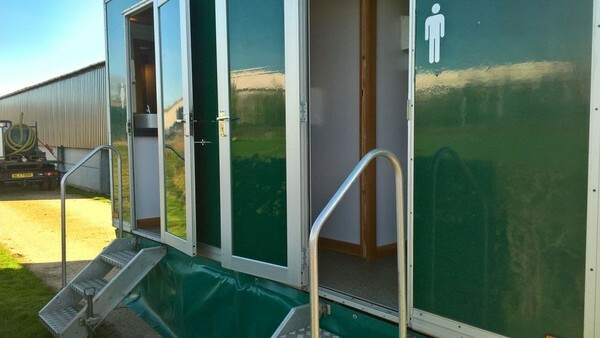 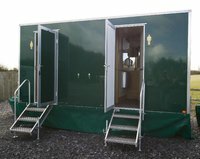 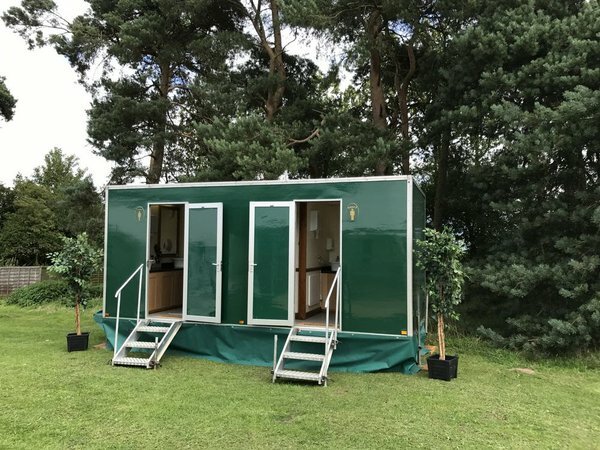 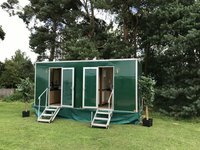 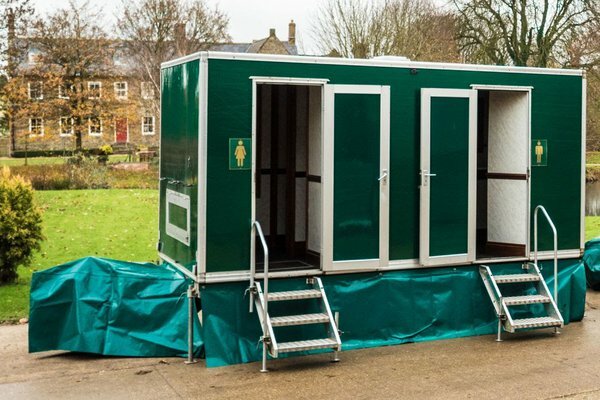 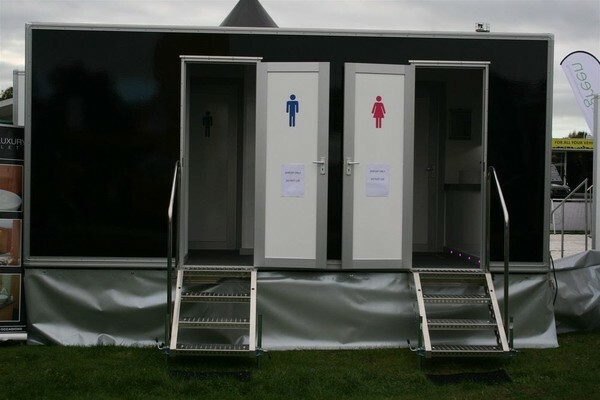 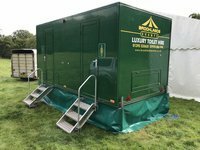 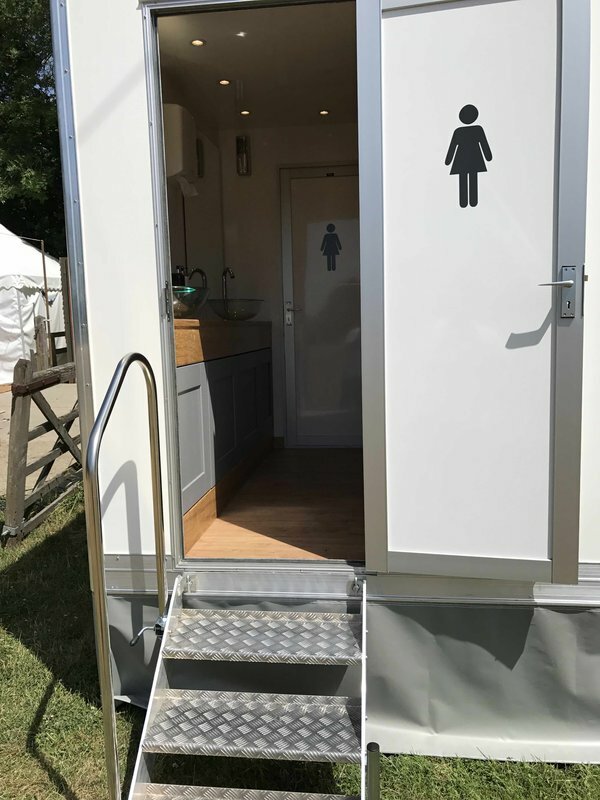 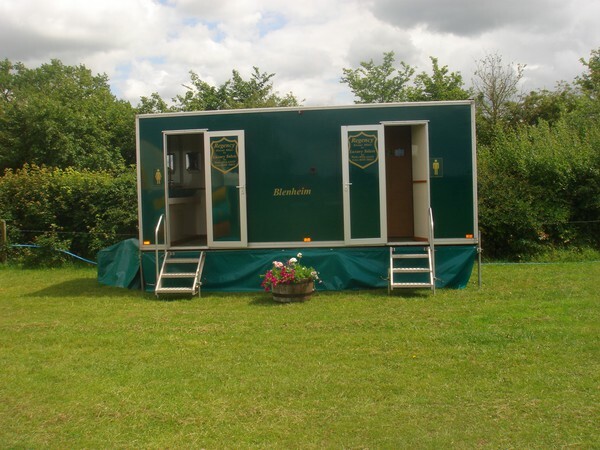 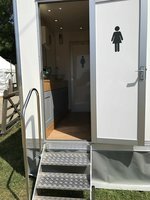 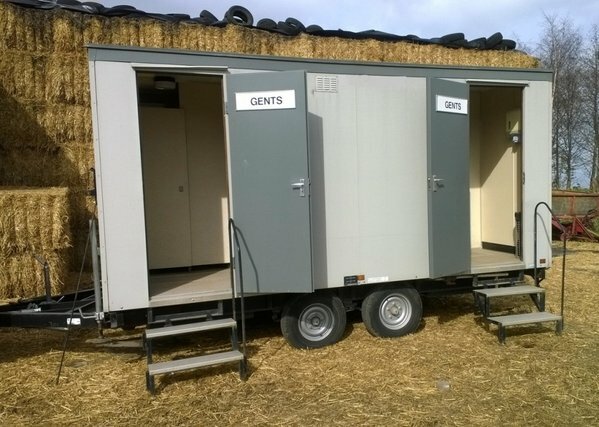 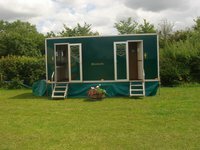 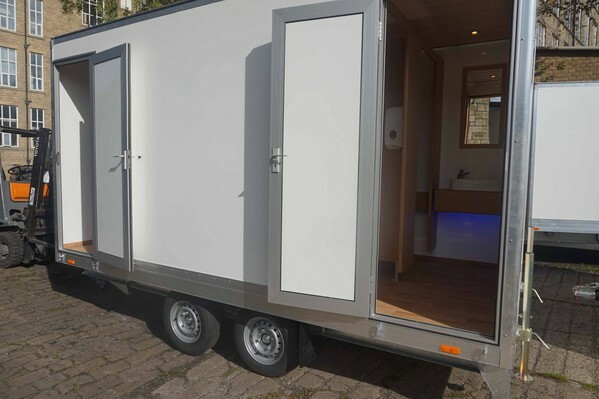 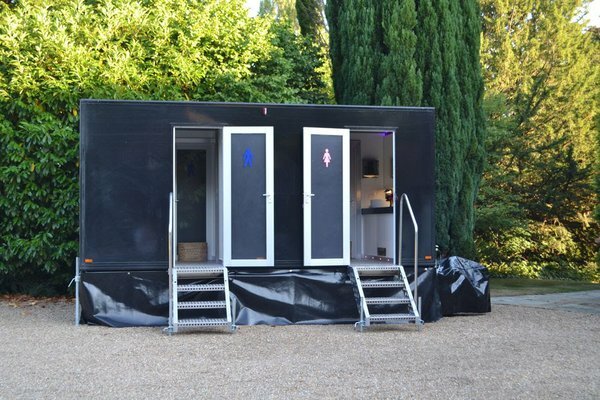 2+1 Luxury Portable toilets made by Premier Mobiles. Owned from new, in use each week. 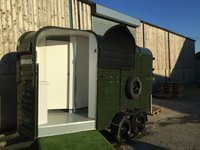 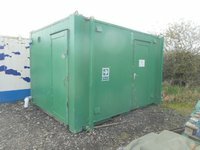 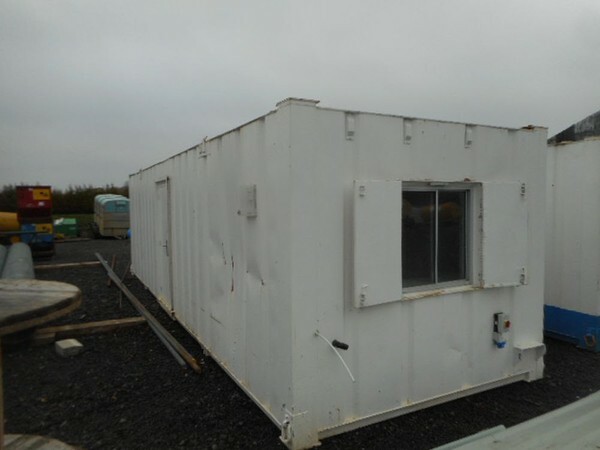 Available due to arrival of new unit.